When it comes to keeping an eye on the progress of a project or making sure your milestones are clearly marked and presented to your team, nothing works better than a Gantt chart. There are a plethora of Gant chart tools and free Office templates which can make your day to day project management tasks easier and we have compiled a list of some of the very best of them to help you make the most out of your Gantt charts. With this web app you can make use of modern browsers to create, access and share Gantt charts online. Tom’s Planner comes with the utility to import data from Microsoft Excel and MS Project, as well as allows importing files from the JSON and Open GXML format. Designed like an Excel spreadsheet, this web app is perfect for making and sharing Gantt charts online with various online collaboration options to communicate with your team members. 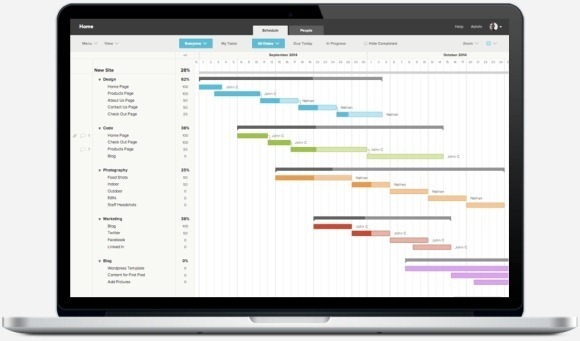 TeamGantt is another fine online Gantt chart web app with an easy to use interface and online collaboration options. 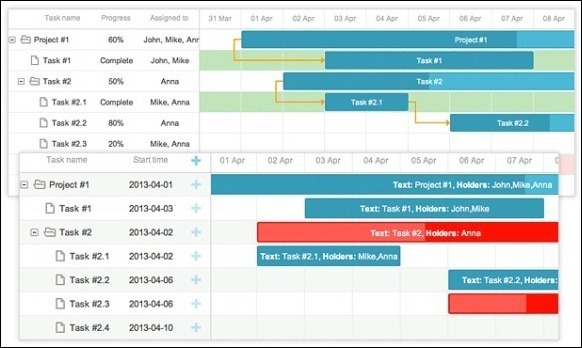 making Gantt charts using TeamGantt is easy, you can create tasks and drag them to your Gantt chart, verify which team members has been assigned which tasks, view and manage multiple projects simultaneously, comment on tasks to collaborate with team members and more. 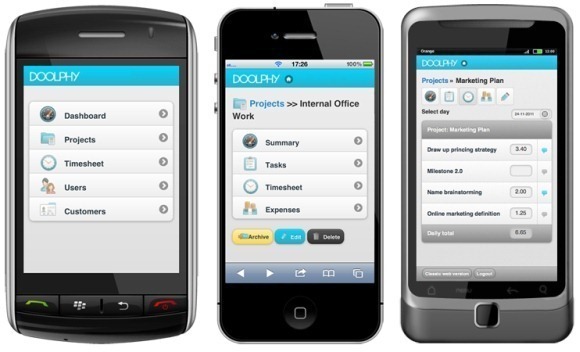 Doolphy is an excellent project management tool which is both easy to use and feature rich, with support for mobile devices. With Doolphy you can organize and manage your projects and project tasks, with the power of online collaboration and the utility to assign tasks based on deadlines. 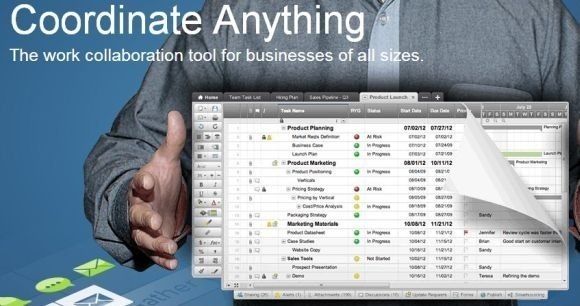 Smartsheet is an online project management web app for making Gantt charts. 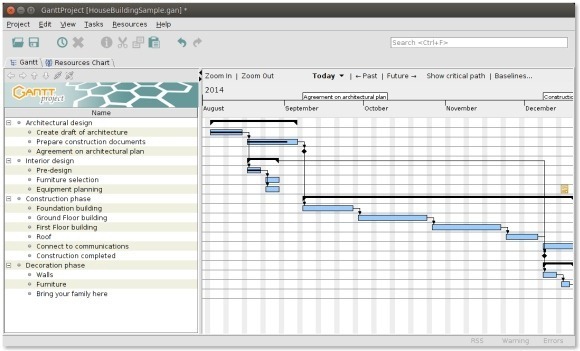 Designed like an online spreadsheet, this tool has all the basic features required to design and manage a Gantt chart with ease. This web app is perfect for people looking for an uncomplicated online Gantt chart tool which can also provide online collaboration options. 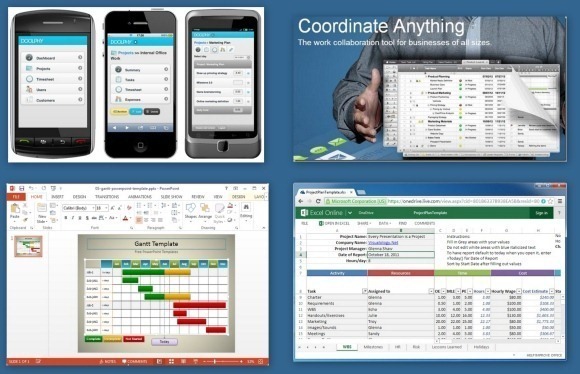 If you are looking for a cross-platform free Gantt chart software, then this is it. GanttProject has all the necessary tools that you need to create professional Gantt charts with specific milestones that come binded to a priority level. You can draw dependency constraints and create baselines to compare project status with your previous plans. This Gantt chart jQuery component is a plugin which uses ajax for retrieving json data using features like paging and zooming. It supports all major modern browsers, including Firefox, Chrome, Safari, Opera and Internet Explorer. Making a Gantt charts for a presentation doesn’t get an easier than this. Using this customizable presentation template you can create your own Gantt chart slides to display project plans, milestones, schedules, etc. 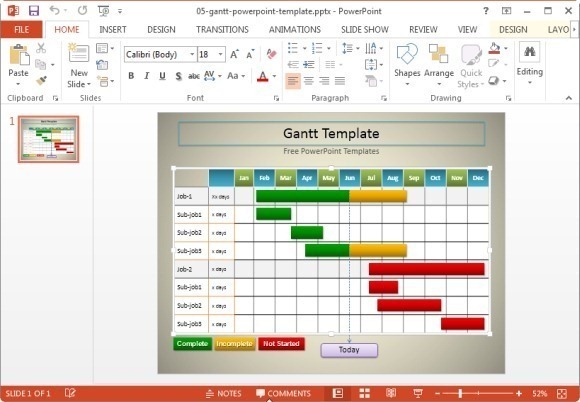 This is one of the best free Gantt chart templates available at the Microsoft portal. 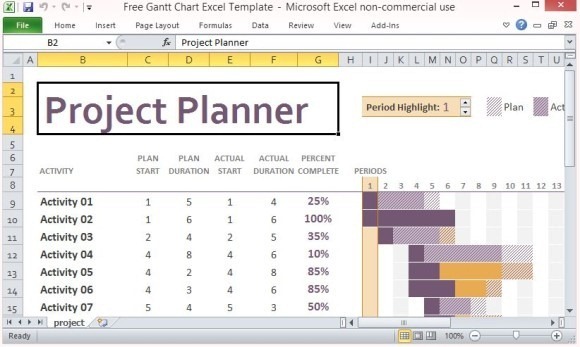 This Excel Template can help you effectively create Gantt charts and manage your projects using Microsoft Excel with visual representations of your added data. With this template you can track your project activity, timelines, assigned tasks and more. 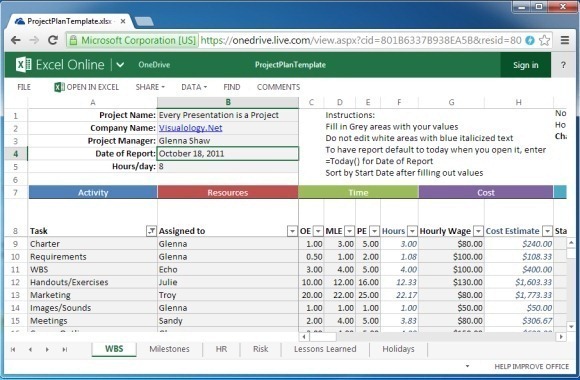 This Excel Online Template allows making Gantt charts right from your browser with the power of Excel Online. Just login with your Microsoft account to begin customizing the template from your browser. You can also download the template to use it with the offline version of Excel installed on your device.